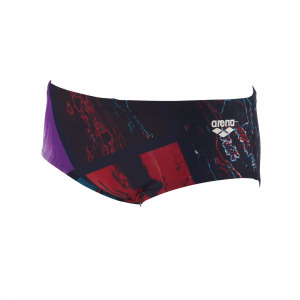 Arena’s new Artemis one-piece is a maternity swimsuit with a sleek design. This classic style has a bandeau top with criss-cross straps and drawstring ties along sides for a ruching effect and elasticity as your bump grows. The medium-cut leg and front coloured lining offer extra coverage. Tailored for gentle support the straps can also be adjusted as needed. 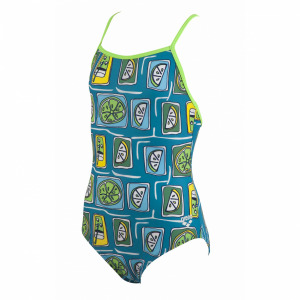 The MaxFit material is a technical swimwear fabric that offers 100% softness and elasticity. Its stretch provides the perfect fit and total comfort. In addition MaxFit is chlorine resistant and protects the skin from UV rays.